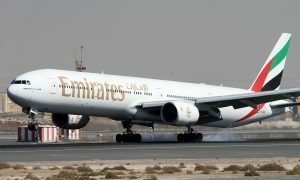 Emirates will link Phnom Penh and Bangkok with its new daily service set to launch on June 1, 2019. The service from Dubai to Phnom Penh, via Bangkok, will provide passengers traveling between the capital cities of Cambodia and Thailand with more flight options. Travelers from both Southeast Asian nations will also enjoy access to Emirates’ global network, with enhanced connectivity to over 150 destinations in 86 countries and territories. Flights to Phnom Penh will depart daily from Dubai International Airport (DXB) at 0845hrs local time, as EK370, and arrive in Bangkok at 1815 hrs. The same flight will then depart Bangkok at 2000 hrs, before arriving at Phnom Penh International Airport at 2125 hrs. On the return segment, flight EK371 will depart Phnom Penh at 2320 hrs and will arrive in Bangkok at 0040 hrs, the following day. It will then set off to Dubai‎ at 0225 hrs, arriving at 0535 hrs. 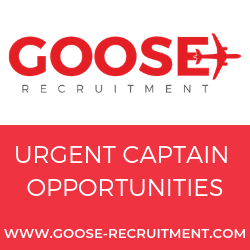 “We are pleased to enhance our services to these popular Southeast Asian destinations and offer more choices for travelers in Cambodia and Thailand. Passengers will not only be linked directly through our daily service but will also have access to a host of domestic and regional routes from the two countries via Emirates’ codeshare partners Bangkok Airways, Jetstar Pacific and Jetstar Asia,” said Adnan Kazim, Emirates’ Divisional Senior Vice President, Strategic Planning, Revenue Optimisation & Aeropolitical Affairs. “Emirates has been proudly connecting the UAE to Cambodia since 2017, and we look forward to building on the success of this route with our new link through Bangkok. The service will provide travelers from Cambodia with easy access to Dubai and Emirates’ vast global network of destinations, while also offering more choice and flexibility for tourists and its citizens residing overseas to travel to Cambodia, including those from Thailand. We aim to serve the healthy passenger demand, as well as deliver economic benefits, by providing air links that support tourism and the transportation of cargo,” continued Kazim. Phnom Penh is Cambodia’s economic cente and has continued to witness an economic boom with double-digit economic growth rates in recent years. New developments to support the tourism industry including hotels, restaurants, and other hospitality-related establishments have been flourishing throughout the city. Home to a population of 1.5 million, the city welcomed through Phnom Penh International Airport more than 1.4 million international tourists in 2017, up 21% from the previous year. The destination is vital to the country’s tourism industry, receiving 25% of the 5.6 million international tourist arrivals to Cambodia in 2017. In the same year, more than 2.1 million tourists visited Cambodia from Southeast Asian countries, including Thailand. Emirates SkyCargo began its operations in Cambodia in April 2016 and has transported over 5,000 tonnes of cargo exports in the last two years. Cambodia’s major exports include garments, sportswear and shoes. Cambodian exports have seen double-digit growth year on year and Emirates is committed to supporting this growth in trade with its efficient air transport services and bespoke air cargo products. 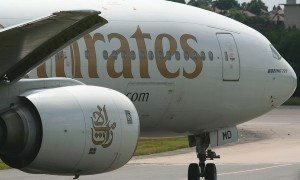 Emirates, in cooperation with its regional codeshare partners Bangkok Airways, Jetstar Asia and Jetstar Pacific, will offer customers enhanced connectivity and the ability to build travel itineraries that include other domestic destinations in Cambodia, Thailand and other Southeast Asian countries. The daily service between Dubai and Phnom Penh, via Bangkok, will also complement Emirates’ five direct daily services between Dubai and Bangkok. From Bangkok, travelers can also fly directly to Hong Kong on Emirates. 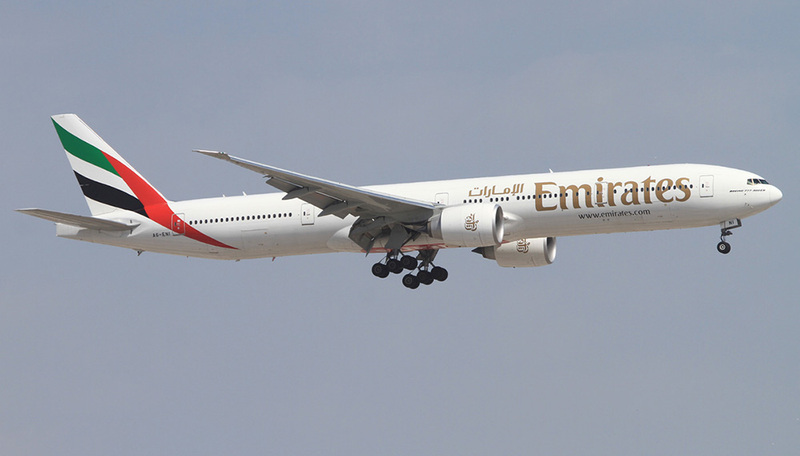 In addition to the Thai capital, Emirates also operates 14 weekly flights between Phuket and Dubai in the winter (seven weekly flights during summer season).